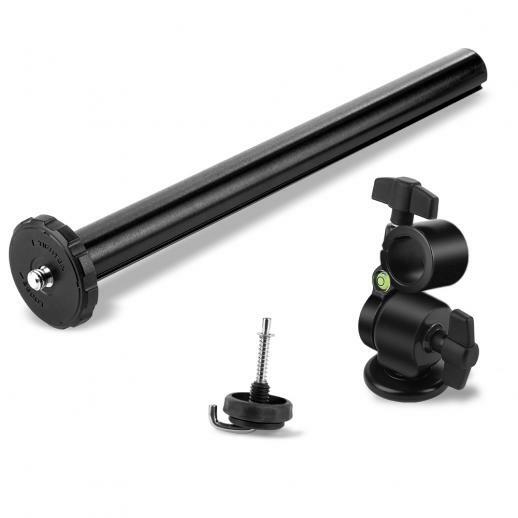 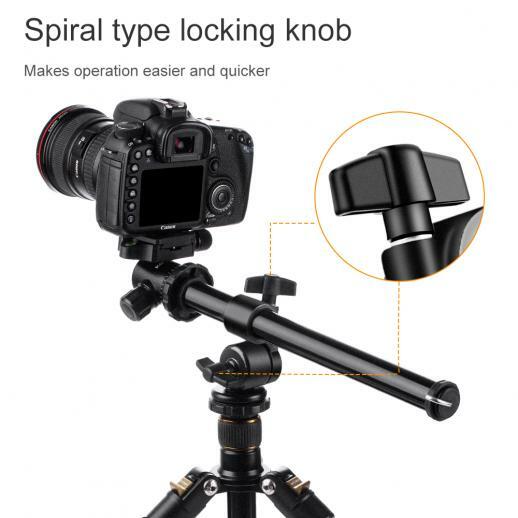 Buy K&F Concept rotatable multi-angle center column for camera tripod magnesium alloy & locking system online, worldwide free shipping and 30 days return guarantee. 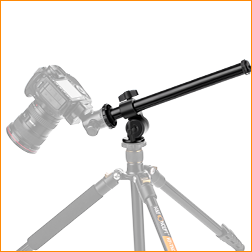 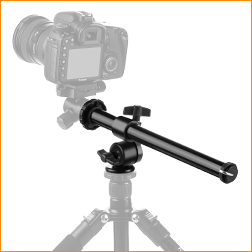 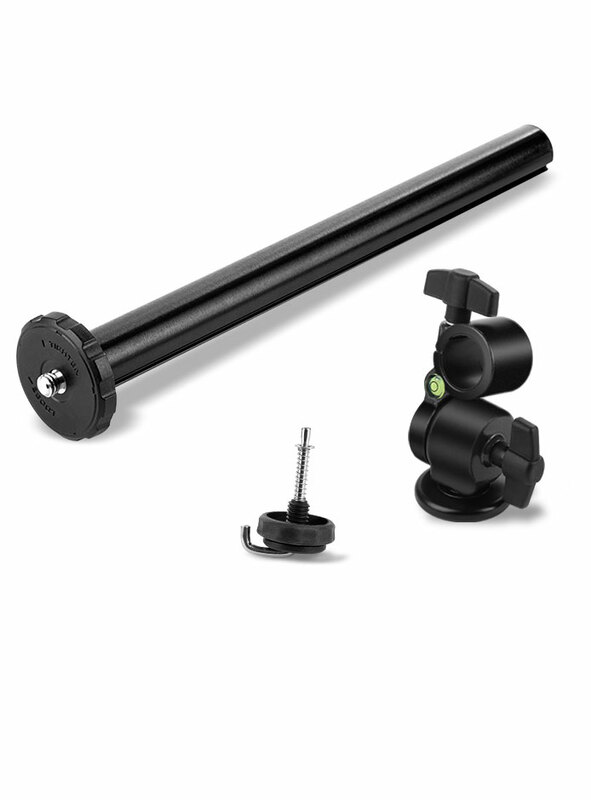 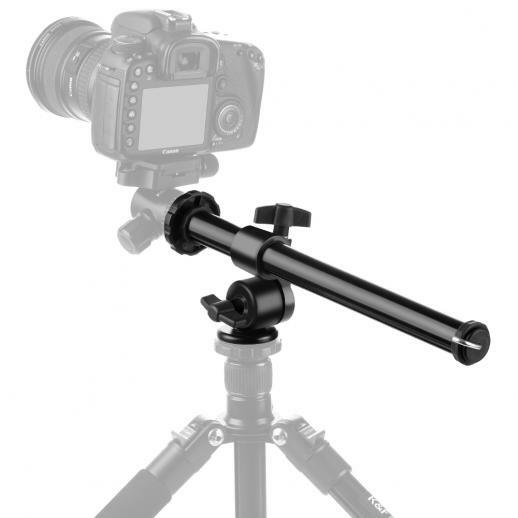 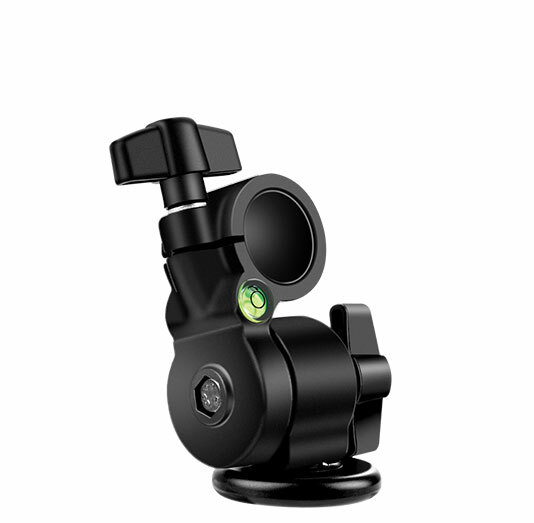 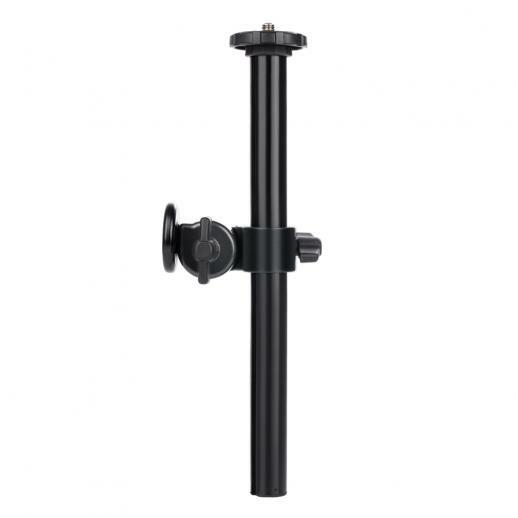 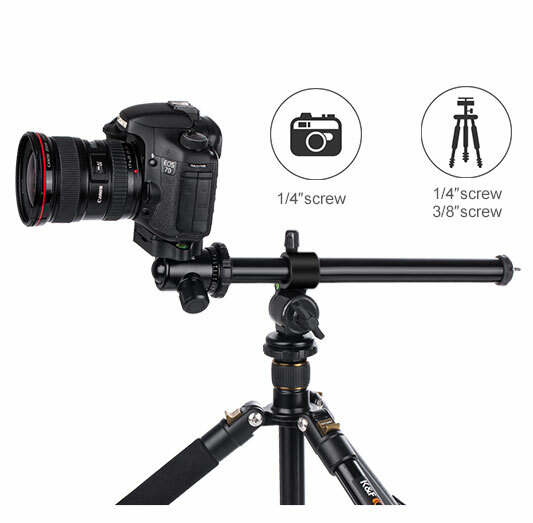 • Made of magnesium aluminum alloy, equipped with professional 1/4'' and 3/8'' screw, compatible with all kind tripods. 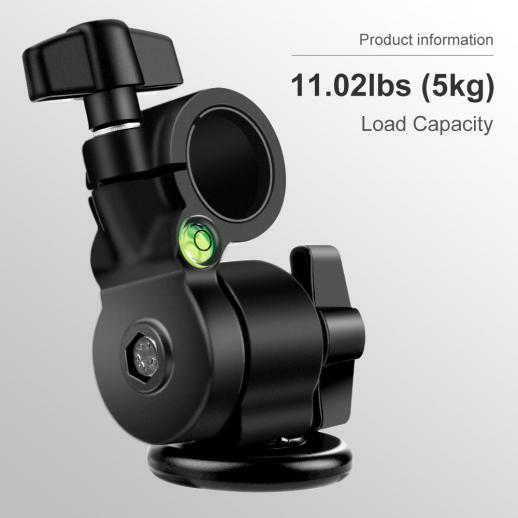 • Sturdy aluminum construction and locking system,which can ensure 5KG(11.02 Ibs) load capacity. 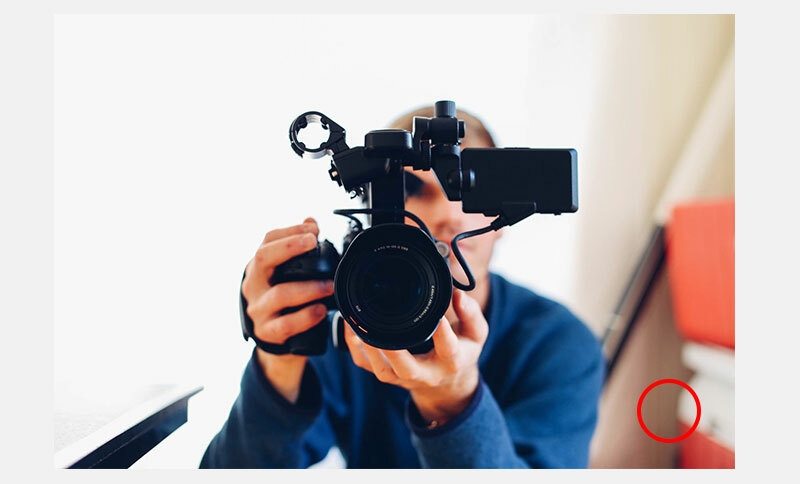 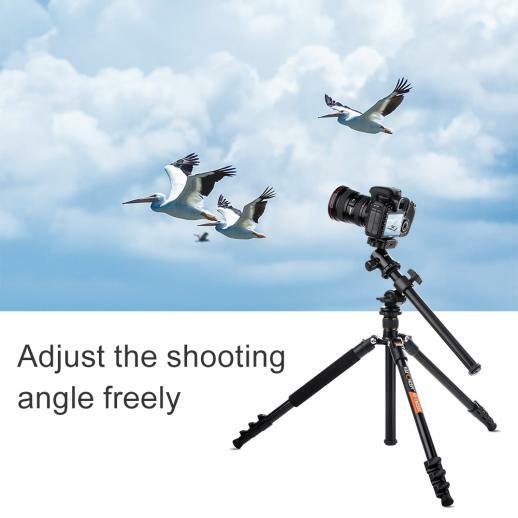 • Adjust the shooting angle freely, allows you to move the center column from zero to 180 degree angles in various vertical and horizontal positions. 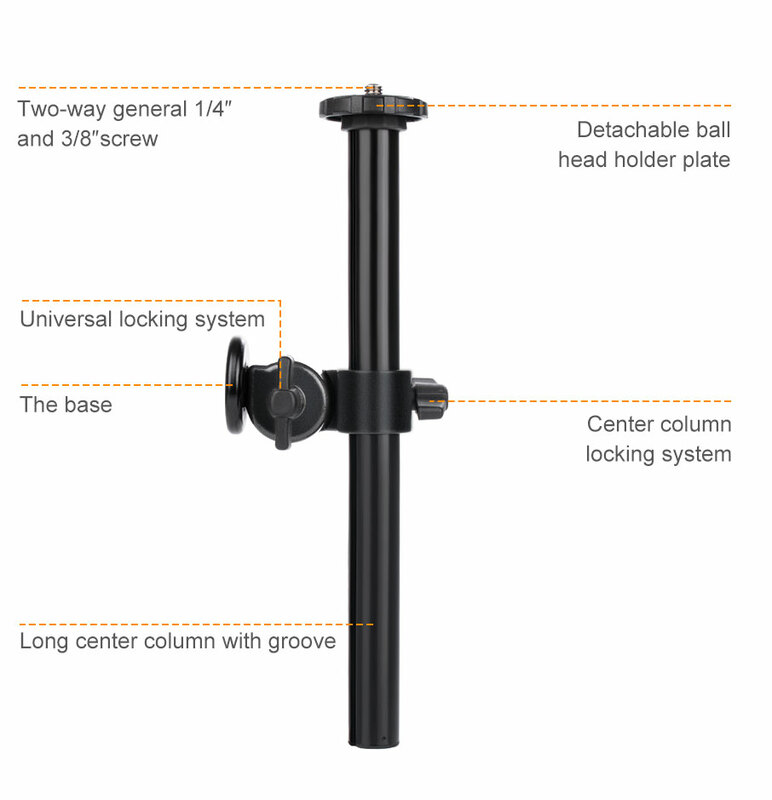 • Spiral knob locking system makes the operation easier and quicker. 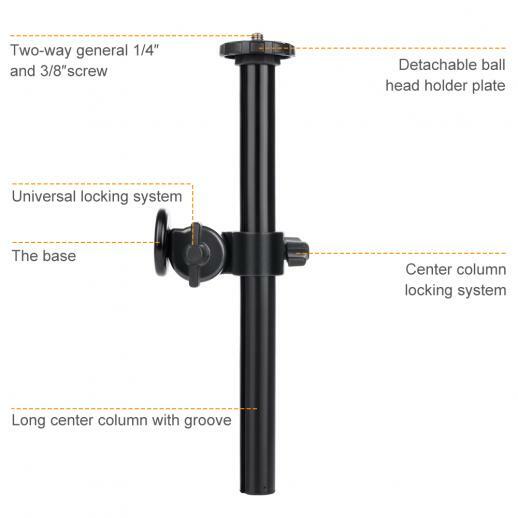 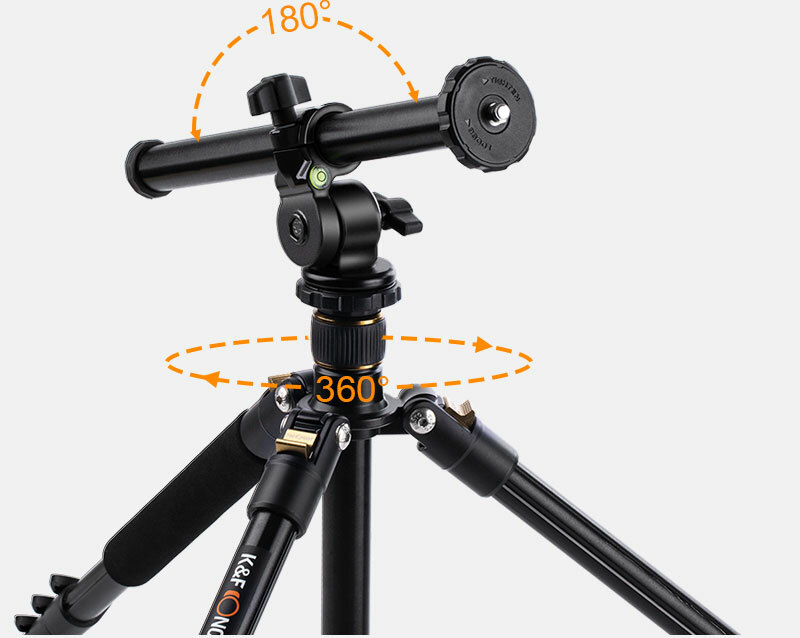 • Install the base to a tripod and then install ball head or a camera to the center column. 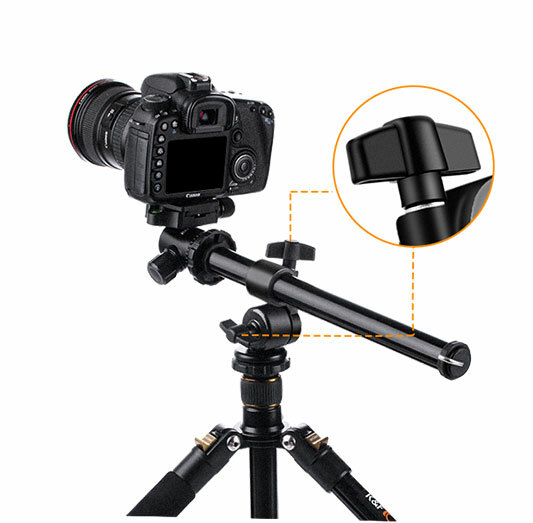 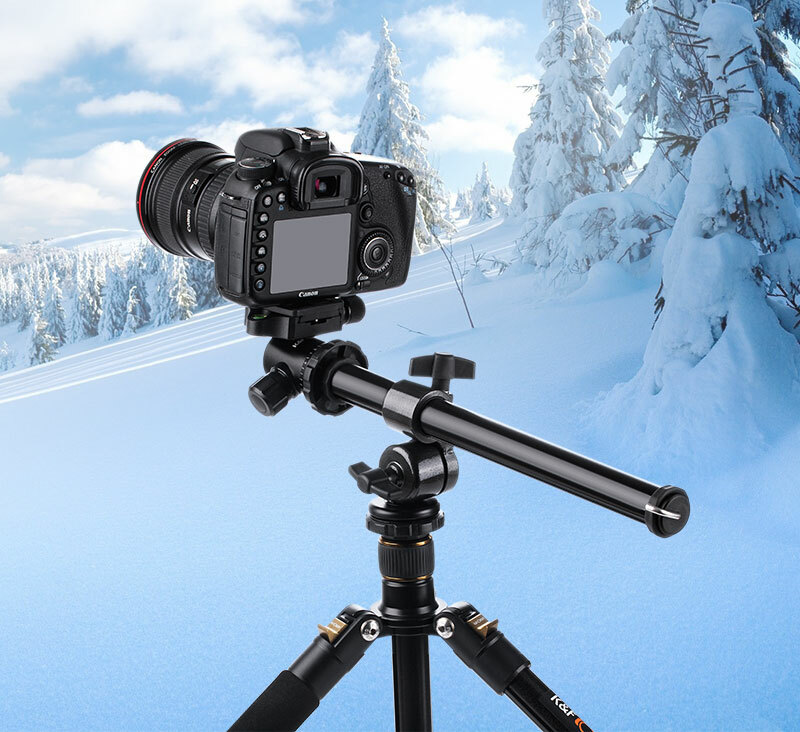 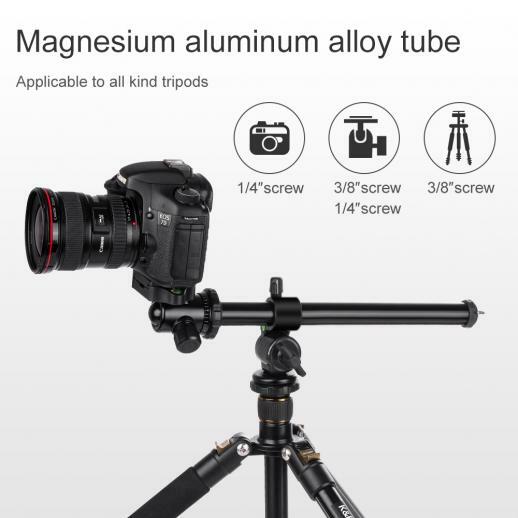 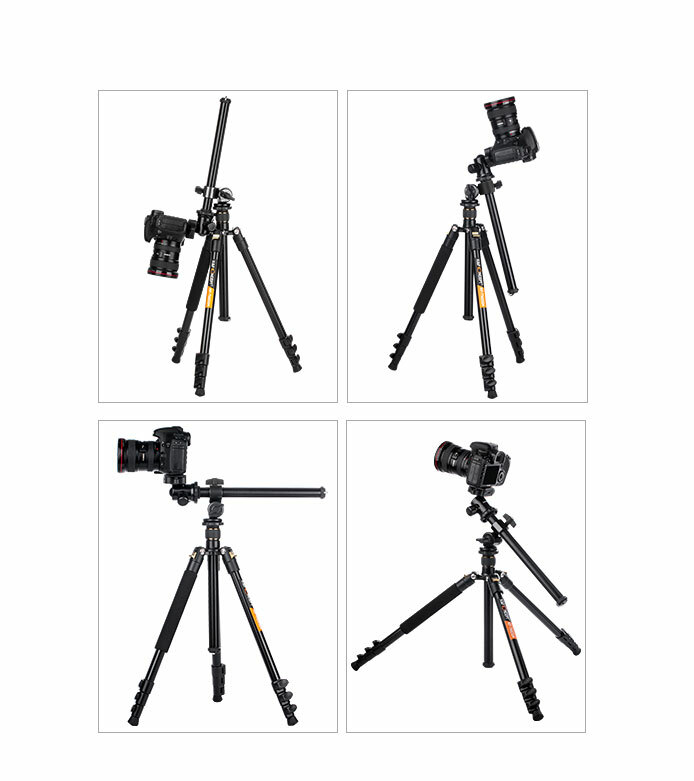 Made of magnesium aluminum alloy, equipped with professional 1/4'' and 3/8'' screw, compatible with all kind tripods. 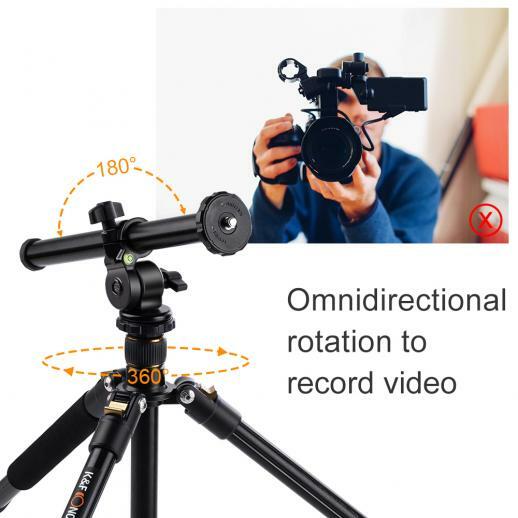 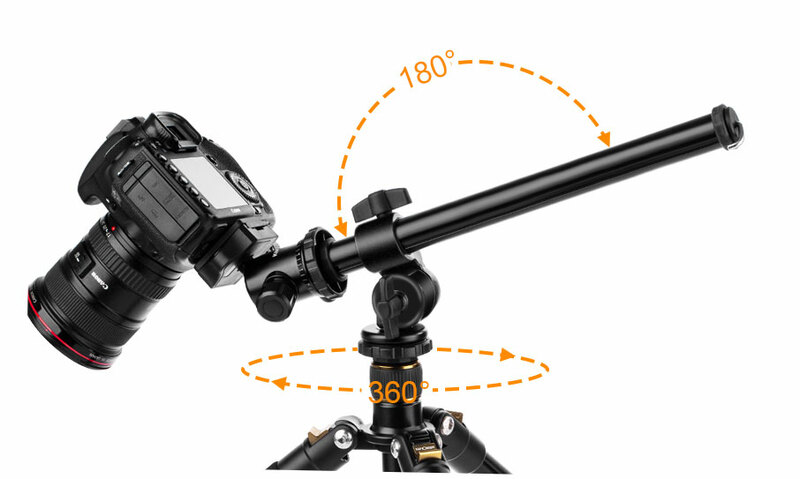 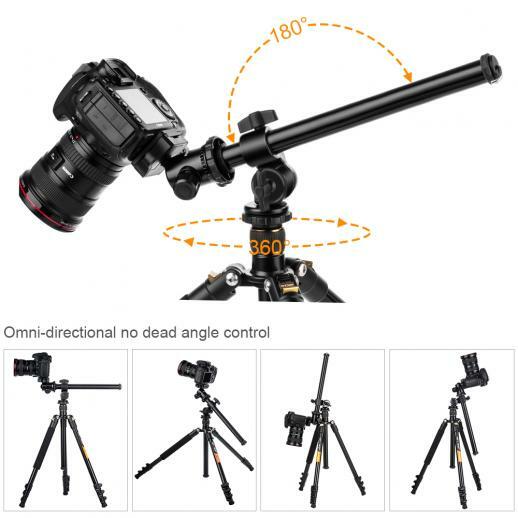 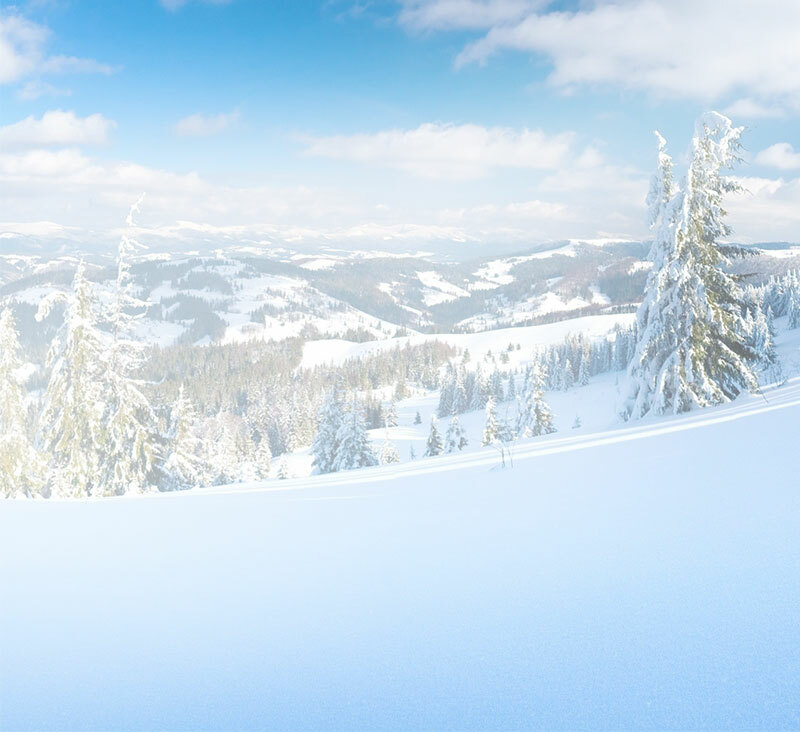 Adjust the shooting angle freely, allows you to move the center column from zero to 180 degree angles in various vertical and horizontal positions.